I am certified in the Green Industries Best Management Practices by Sarasota County and I am licensed for fertilizer applications. I have been employed by Venice Pest since 1993 and enjoy helping homeowners with their lawn and landscaping pest control needs. I can honestly say the past 20 years have been totally awesome, because Florida lawns, plants and trees are my passion! In fact, I spend my personal time tending my garden and taking care of my own lawn and plants as a hobby. There is no better place to live, work and grow than our unique Florida environment! I started my pest control career in 2005. 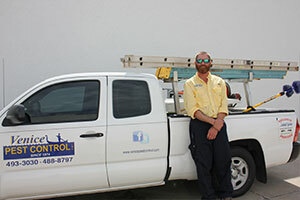 Through the years, I have gained a lot of knowledge and experience in all aspects of pest control. I became a licensed certified operator in general household pests, termites and lawn & ornamentals in the state of Florida in 2009. I am also certified in the Green Industries Best Management Practices by Sarasota County and licensed for fertilizer application. Since I was born and raised here in Sarasota, being outside comes naturally which is why I enjoy working outdoors with lawns & ornamentals. I take pride & enjoy the challenges that come along with maintaining a healthy and aesthetic lawn for our customers. 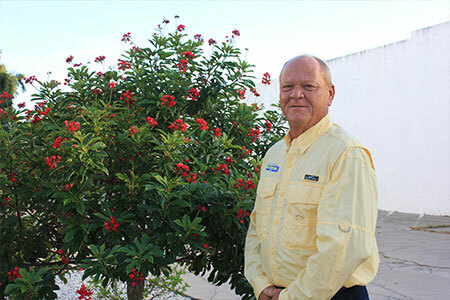 I have been in the pest management industry for over 20 years. I have a vast knowledge in general household pests as well as turf management. I have always been an outgoing, friendly and trust worthy person. I am always striving to perfect my customer service by putting my clients concerns first. Venice Pest Control has always treated me as one of their own. I take great pride in representing this awesome company. I am a committed father of 3 amazing and beautiful girls. My family has a strong faith and live our lives to the very best of our abilities. I was born and raised here in Venice. I have two children. I enjoy hunting, fishing, surfing and all types of outdoor activities. I have an array of knowledge in the Agricultural Industry. 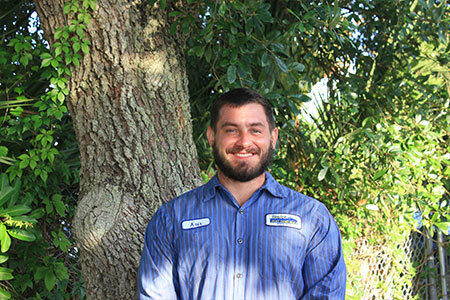 I really enjoy working at Venice Pest Control and being a part of a family oriented business. I love to learn something new each day as to broaden my knowledge and career within this company. 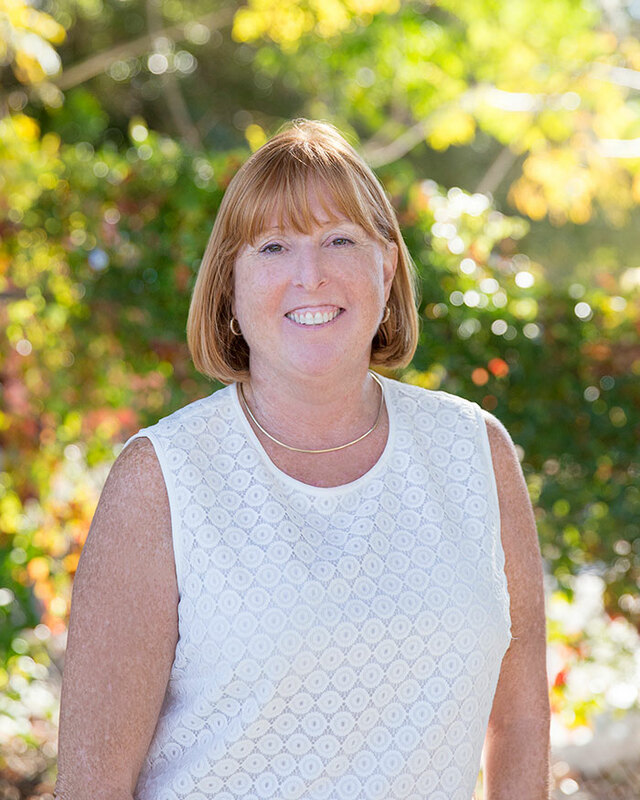 I am an outgoing person looking forward to meeting the pest control needs of old and new clients and to build solid relationships. I have been in the pest control industry for over 30 years and I am proud to be a member of the Venice Pest Control family. I am looking forward to continuing to grow with the company. My interests include taking my dogs ( I have 3 Malamutes) to Paw park on Venice Beach and also love watching the NY Yankees! Native Floridian born and raised right here in Venice. After graduating from Venice High school, I spent 3 years in the Army returning to Venice after I completed my service. 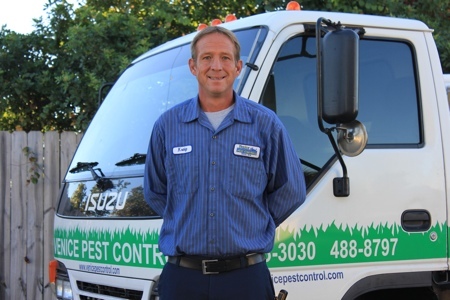 I started with Venice Pest Control in June 2018 and was attracted to the company as it too has long time local roots with a good reputation. I have three kids and am excited that another one is due soon. I love spending time with my family but when I get a minute I enjoy taking a ride on my motorcycle and rebuilding computers. 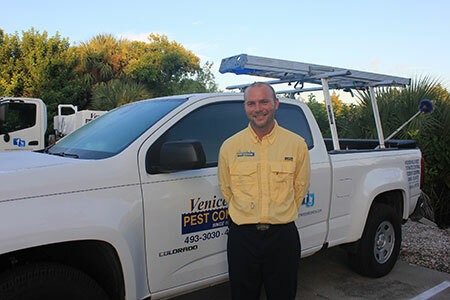 I started in the pest control industry in about 1996 and have worked for Venice Pest since 2006. I am a licensed certified operator from the State of Florida in the category of General Household Pest. Being from New Jersey originally and having spent many vacations in southwest Florida, I knew one day that I would relocate to this area. In my spare time I enjoy boating and fishing and spending time with my family. 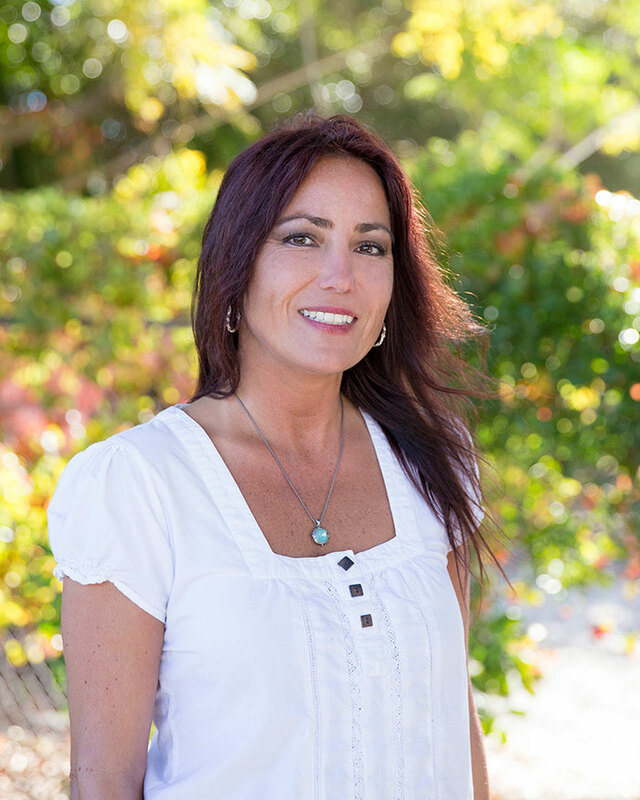 I am an upbeat and outgoing person and truly enjoy my profession as it allows me to meet and interact with so many different people. I moved to Southwest Fl fifteen years ago from Rhode Island. I have 4 wonderful children- 2 boys & 2 girls and a Siamese cat. I spend most of my free time with them. I began working for Venice Pest Control earlier this year. I am very grateful for the opportunity to work for this company. I enjoy interacting with and solving challenging issues for all of our existing and future clients. Whenever I get the chance, I enjoy boating in the beautiful Gulf of Mexico! 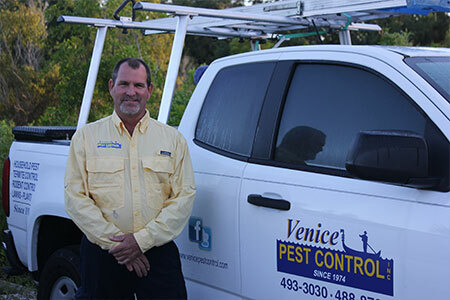 I began working for Venice Pest in February of 2013. Having many years’ experience in customer service, I really enjoy working here and spending time helping our clients. I received my associate degree from State College of Florida in 2011. I am a proud mother of an amazing young boy. I enjoy spending time with him and other family and friends. If I could, I would spend every day at the beautiful beaches that we are so blessed to live by. I have lived in Venice since 1979 and enjoyed working and volunteering in the community. I retired from 35 years of banking and found I missed the customer contact so I started a new career with Venice Pest Control in October 2016. It has been very interesting learning a completely new industry especially one so different from banking. In a short time, I am becoming more familiar with what pest control covers and it is certainly never dull. The one thing that I appreciate more than anything with this company is the level of customer service they want to provide to every client, makes me feel right at home. 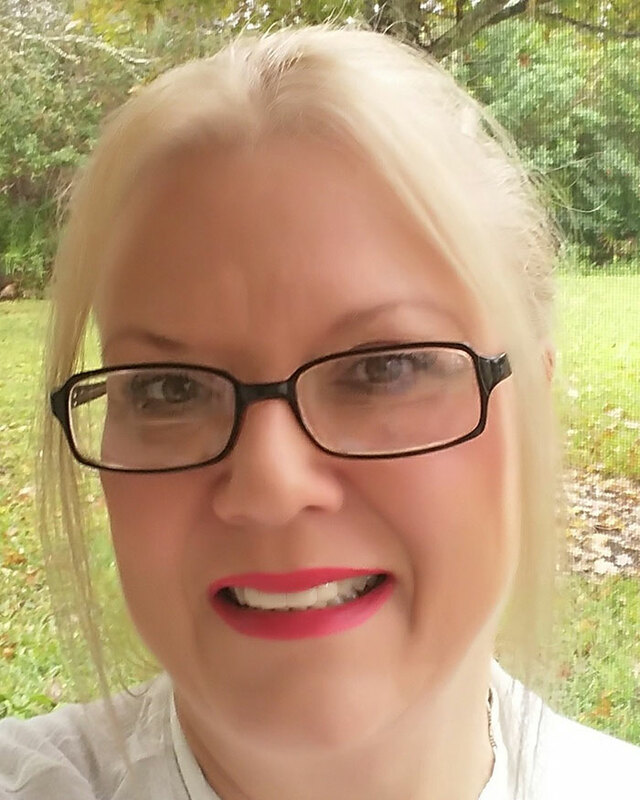 I have been in the service industry for over 30 years. 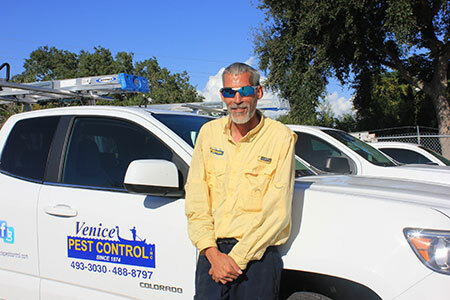 Venice Pest Control’s level of dedication to their customers is unsurpassed. I look forward to growing with the company as it truly is a great place to work. In my free time I enjoy spending time with my son and our beautiful beaches. I was born and raised in Venice and in the industry. 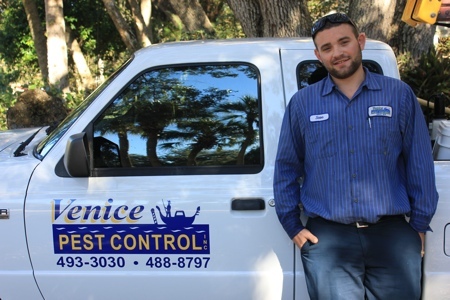 I am a third generation member of the Lacher family to be working for Venice Pest Control. I used to help my dad with termite work as a kid. I started working full time in 2008. I started as a lawn technician. I became certified in Best Management Practices by Sarasota County and am also licensed for fertilizer applications. After working in lawn, I moved to the household pest side of the industry and built a successful pest route. 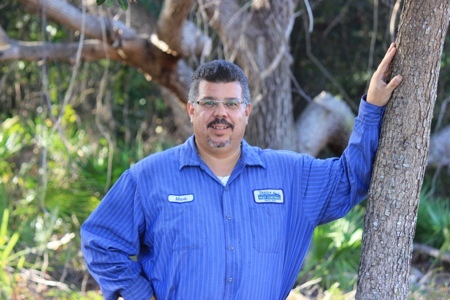 After my third year I became a licensed certified operator from the State of Florida in the categories of General Household Pest, Lawn & Ornamental and Termite. I am currently focused on training and assisting our technicians and becoming involved in the business side of the industry. I truly enjoy building good working relationships with our clients and co-workers. Communication is a must! My grandparents started this company with a foundation based on Honesty, Quality and Dependability, 40 years later I strive to be sure every customer gets quality service from an honest, dependable employee. I truly believe this is the nuts and bolts that hold our company together.